Techniques to promote understanding of the choices that have to be made about energy use. 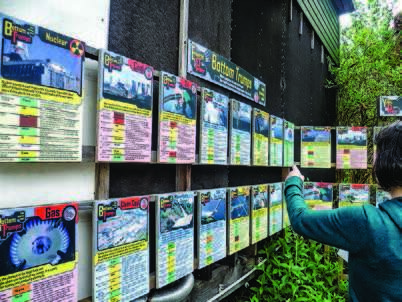 The article outlines a couple of the most recent resources developed by the Centre for Alternative Technology for teaching about energy. The key elements are providing sound information on all the significant sources and inspiring pupils to make their own decisions about energy futures based on evidence. Our experience is that engaging pupils in this way counteracts the'doom and gloom' that knowledge of climate change can lead to and leaves them feeling positive about the future. It certainly also draws some of them into careers in science and engineering.